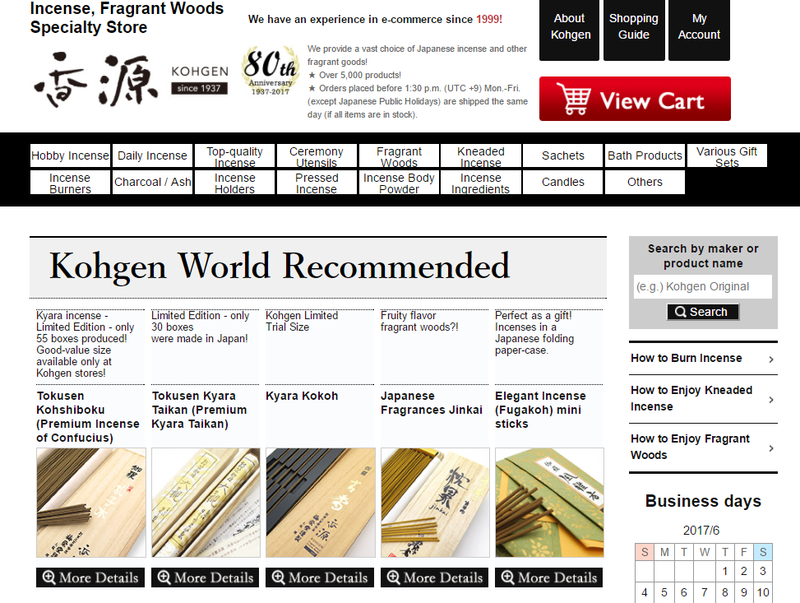 New Kohgen World Website is Opened Now! We are happy to announce a new Kohgen World website! Although we had only a month to build it and it is still a work in progress, now you have the access to more products and incense related content. We are adding the items and working on products pages constantly, so if you cannot find what you are looking for, don`t hesitate to contact us.